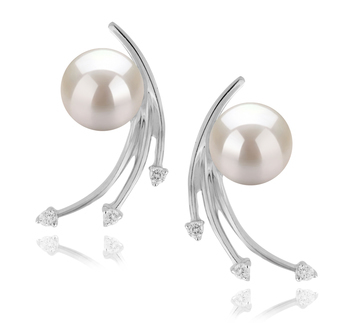 Looking for a stunning pair of pearl earrings that will be suitable for wearing at any time? 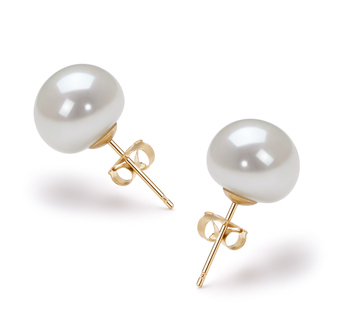 Then this beautiful pair of Japanese Akoya White 6-7mm Round Pearl Earrings is a great option. The silver mounting behind the pearls really helps to enhance the stunning qualities of these AA grade gems but won’t detract from the outfit you choose to pair them with. Are a great investment as they will look wonderful when you wear them with any business outfit, and also will look amazing when you pair them with a little black number for going out on an evening. 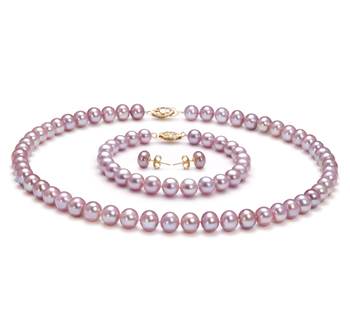 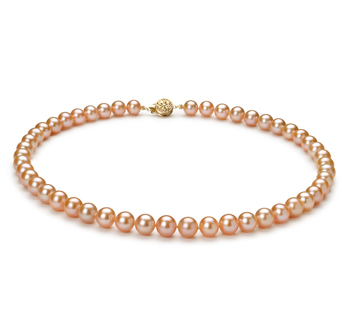 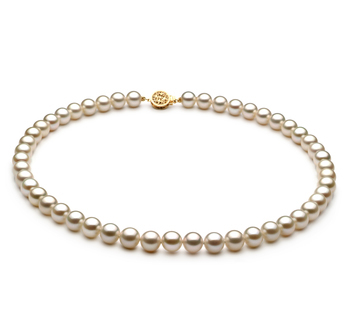 These round pearls will enhance your look as the luster will reflect light on to your skin giving it a beautiful warm glow. 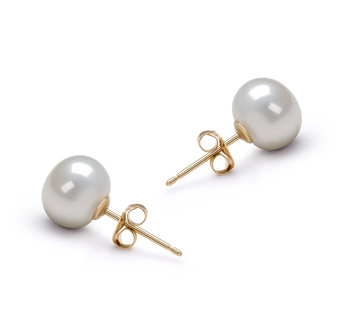 Each time you put these earrings on you’ll feel special and will love their size as they will add that necessary touch of glamor to your outfit. 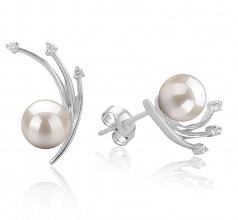 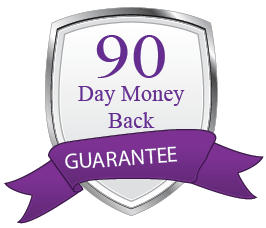 Show only for "Rosie Earring Set"